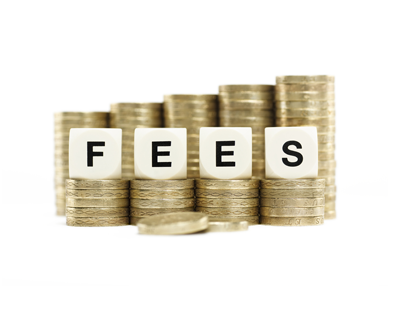 Twenty agency groups have backed a call by the Association of Residential Letting Agents urging the government to extend or scrap its consultation period on the banning of letting agents' fees levied on tenants in England. The request has been backed by Belvoir, Chestertons, Connells Group, Countrywide, Dexters, Felicity J Lord, Foxtons, Haart, Hamptons International, Hunters, JLL, Knight Frank, Leaders, Martin & Co., Romans, Savills, Sequence, the Tenancy Deposit Service and Your Move, as well as myDeposits. Yesterday afternoon we reported that ARLA chief executive David Cox had written to Communities Secretary Sajid Javid requesting that the consultation period be extended beyond its current June 2 date. If this is not possible, it should be scrapped and restarted after the General Election result is known urges ARLA. The letter also requests that the recently-cancelled agents' workshops - which were supposed to have been part of the formal consultation but were scrapped last week - should be reinstated after the election. 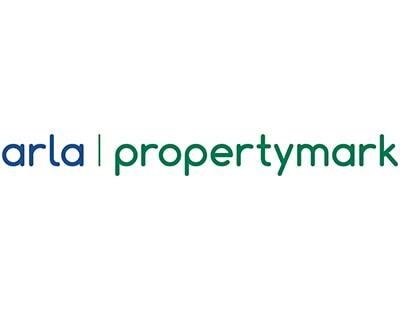 "As the UK’s largest professional body for the lettings industry with over 9,000 members, ARLA Propertymark requests that you extend the time limit for the consultation to ban letting agent fees in light of the recently announced General Election. 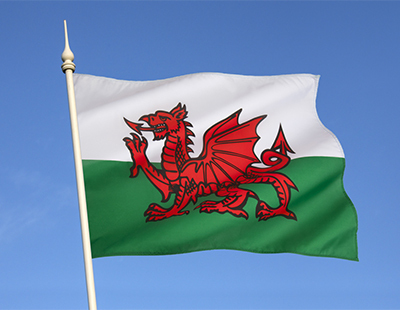 "We were pleased that a key part of this consultation process, as set out by DCLG, was to engage the sector and host a number of workshops throughout the country to discuss the implementation of the fee ban and proposals in the consultation. This was most welcome as it would have allowed agents to gain clarity from officials on some of the points raised in the document and share their views on the proposals. However, as it is likely the fee ban will become a manifesto pledge in the coming weeks and therefore a political issue, this work cannot properly take place during purdah; when civil servants will need to take extra care to remain impartial and objective. General Election guidance also makes clear that statements which refer to future intentions of the Government should not be handled by a Department. "Therefore, ARLA Propertymark asks that the Government either extends the consultation for a further period beyond the election, or suspend it until a new Government is in place. Either way, we request that the consultation does not close until the now cancelled workshops have taken place; as the Department originally committed to do as part of the consultation process. "I look forward to hearing from you in due course."